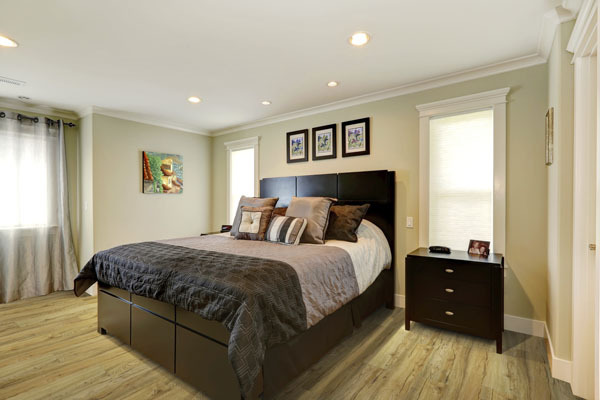 Floors For Life creates beautiful wood flooring, and they have done so for over 20 years in Macon, Georgia. 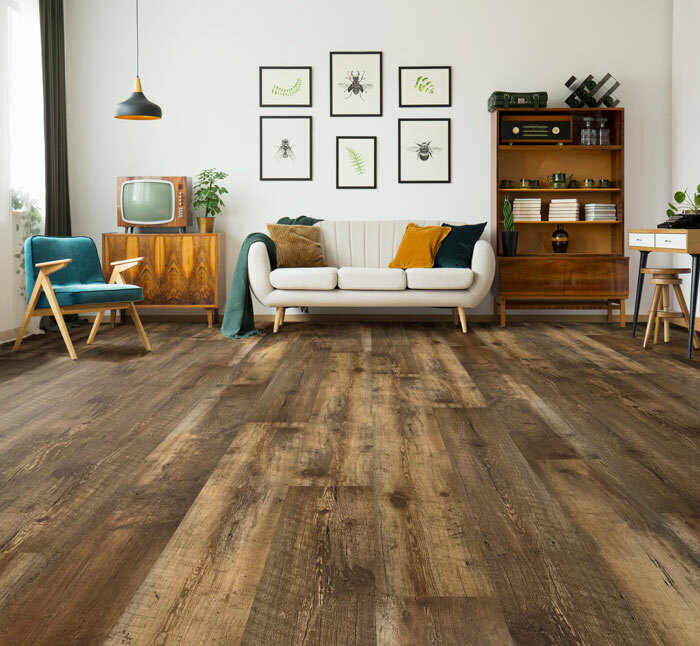 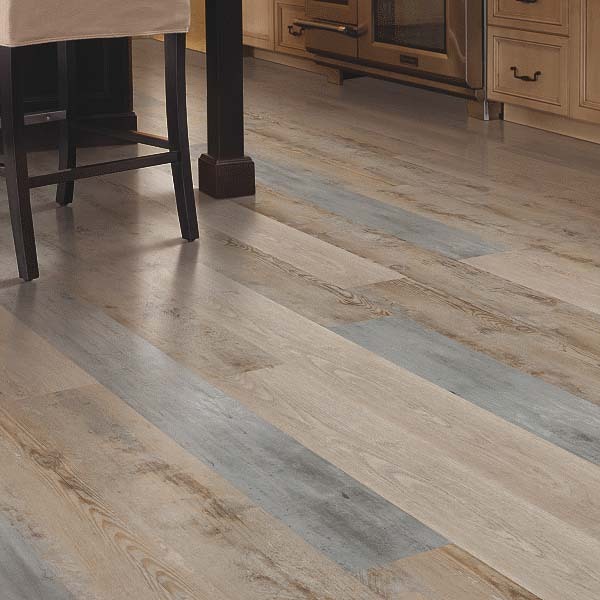 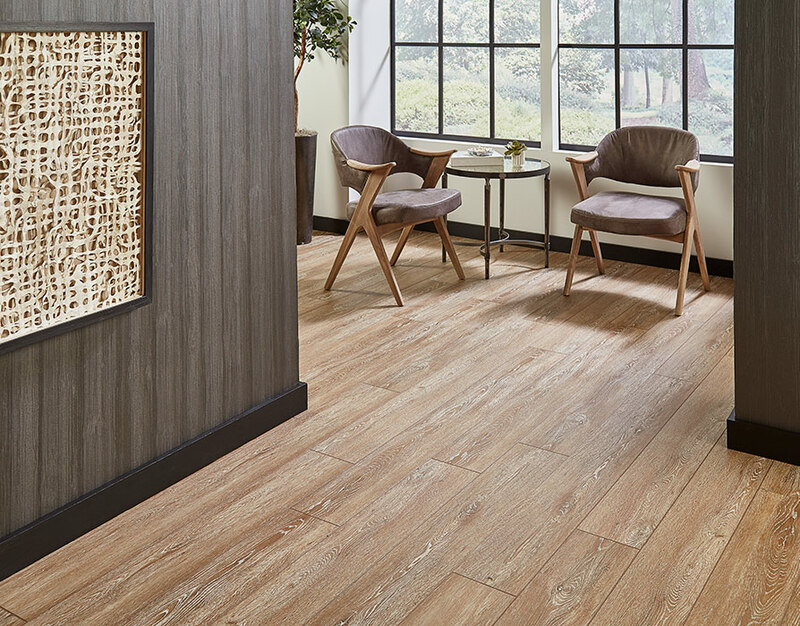 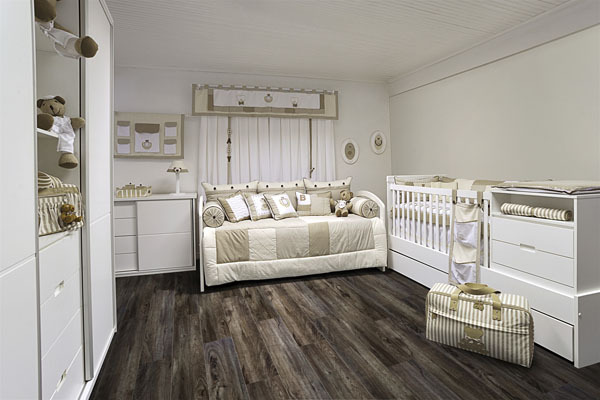 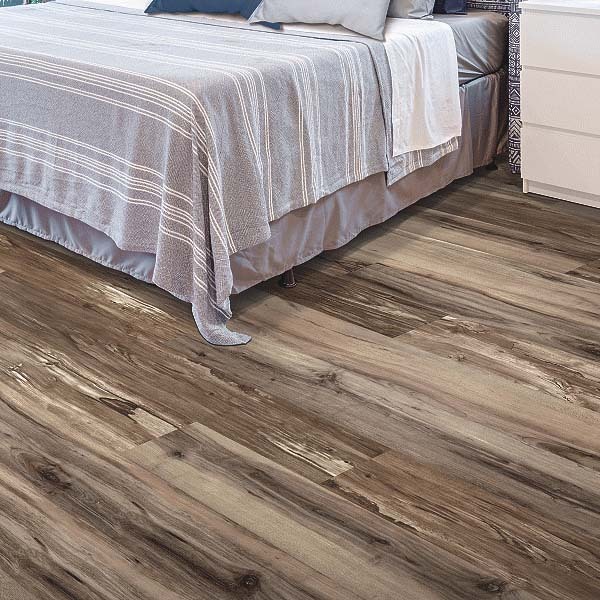 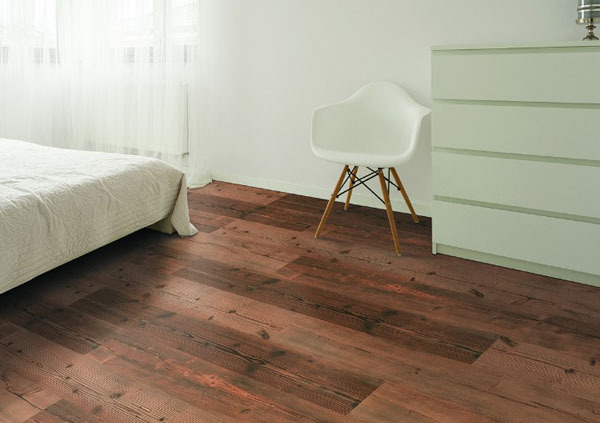 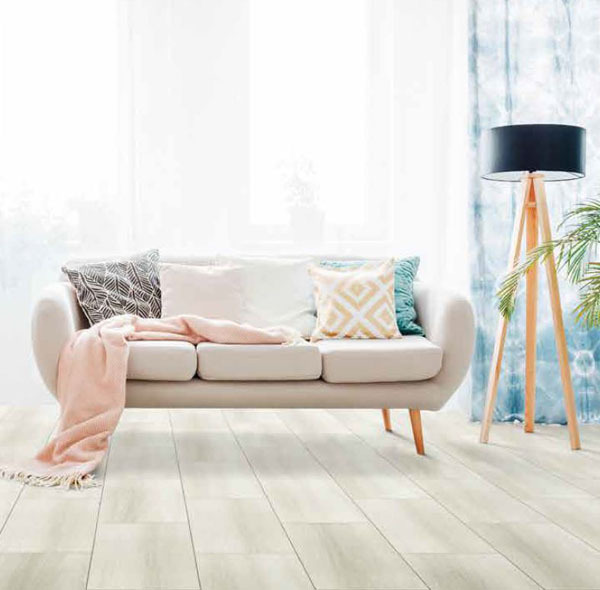 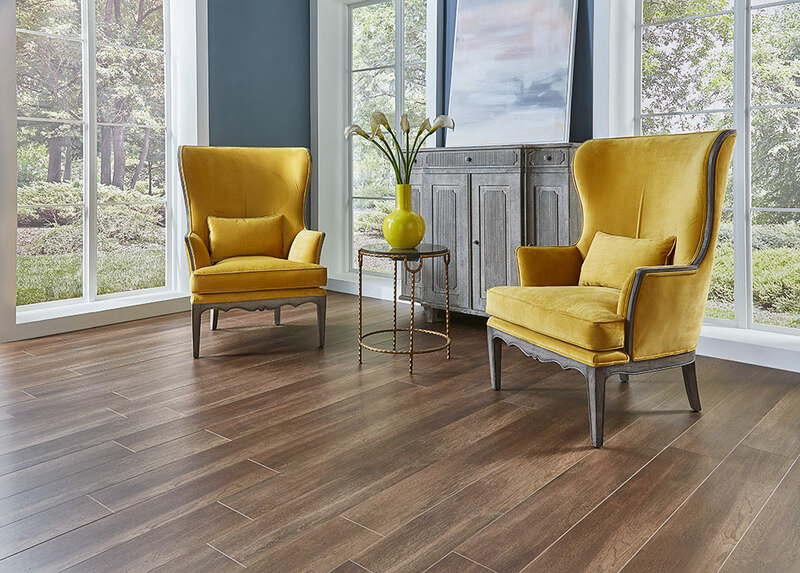 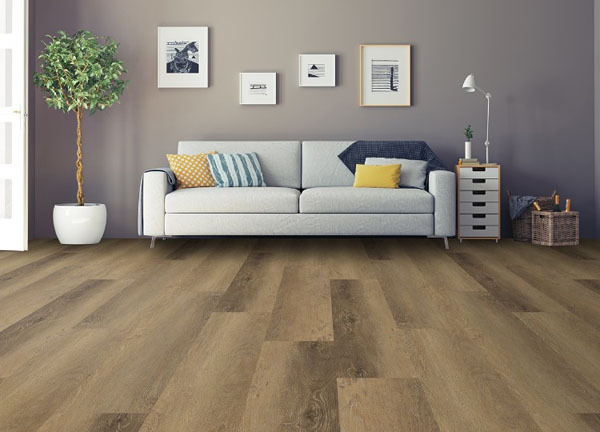 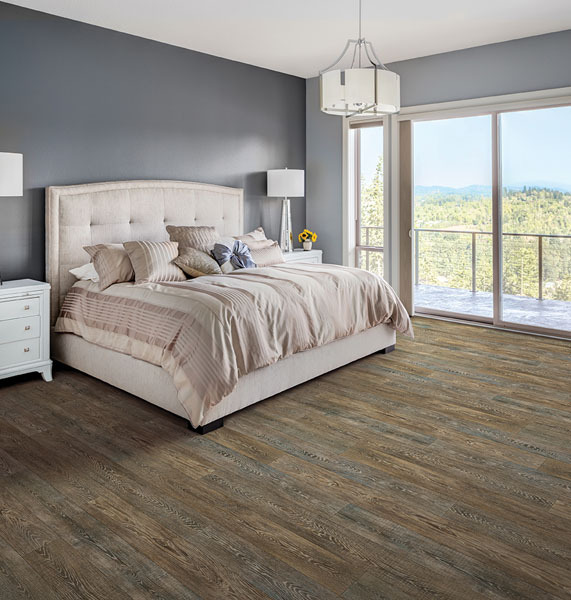 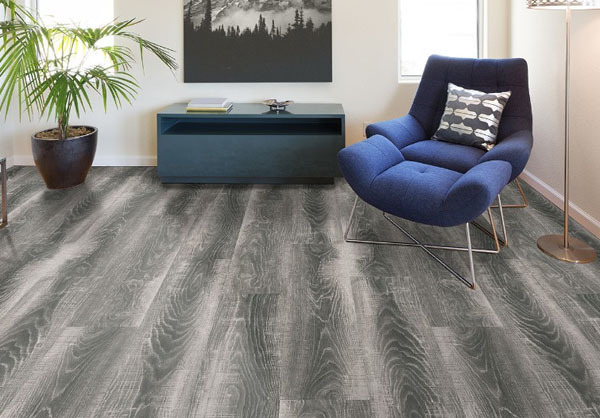 The Floors For Life hardwood line features prefinished engineered wood and solid wood. 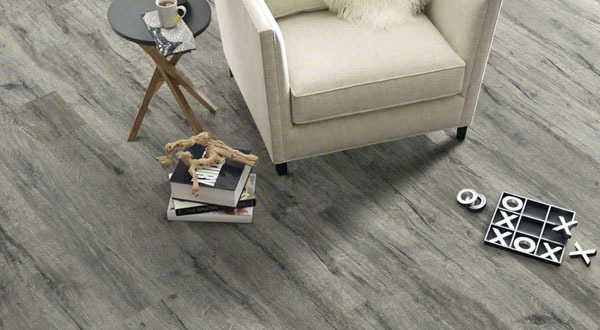 Also, the company makes luxury vinyl flooring. 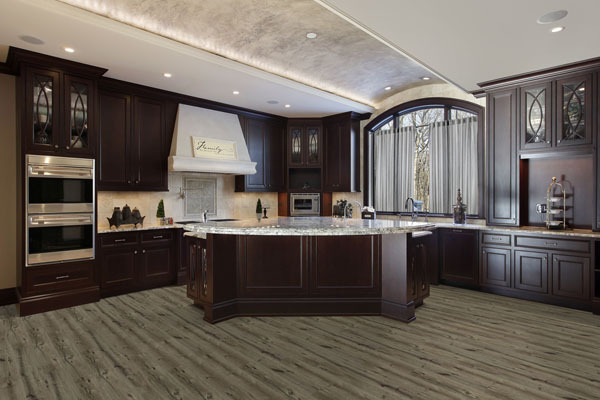 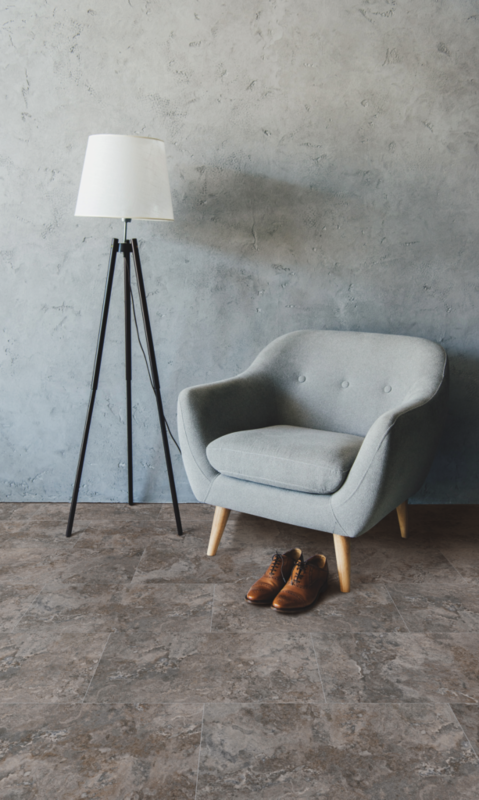 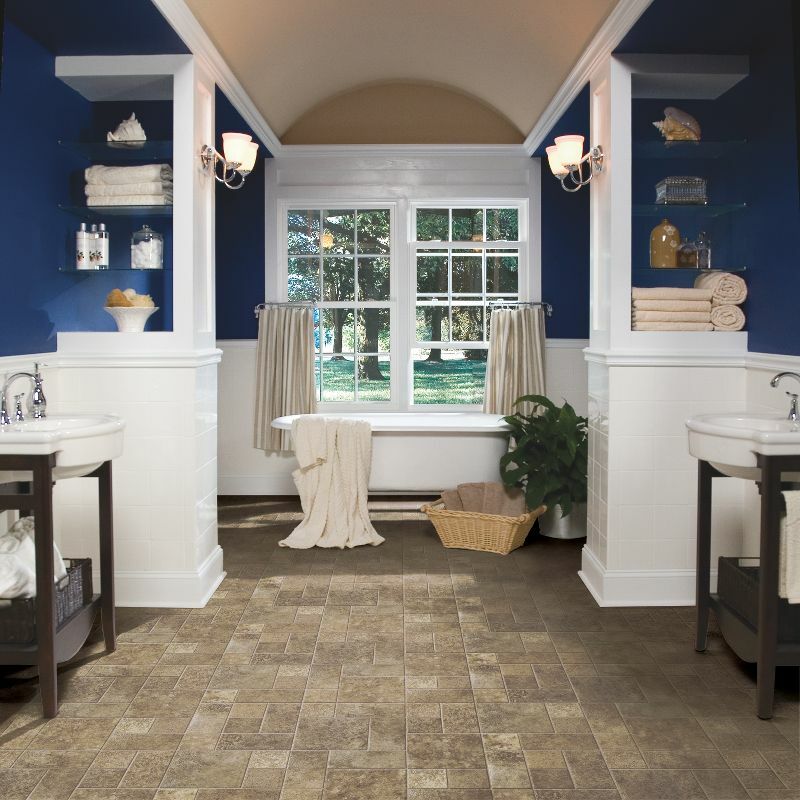 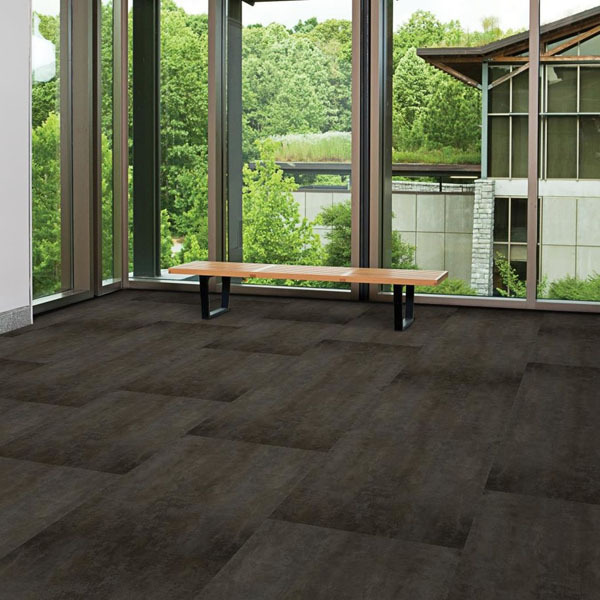 Each flooring type is available in a variety of visuals, surface treatments, and species. 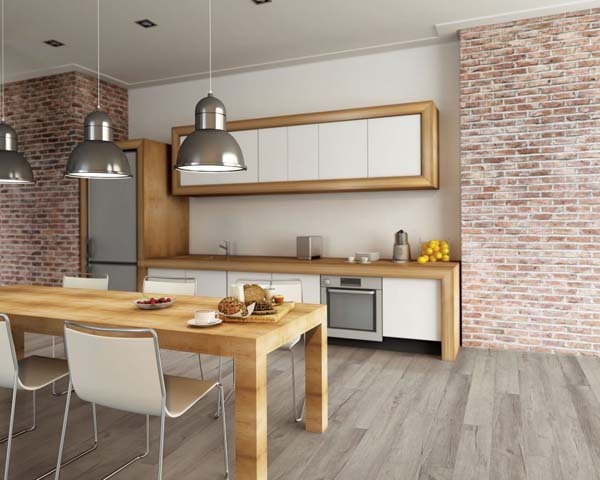 The company continues to use the current technology and equipment during manufacturing. 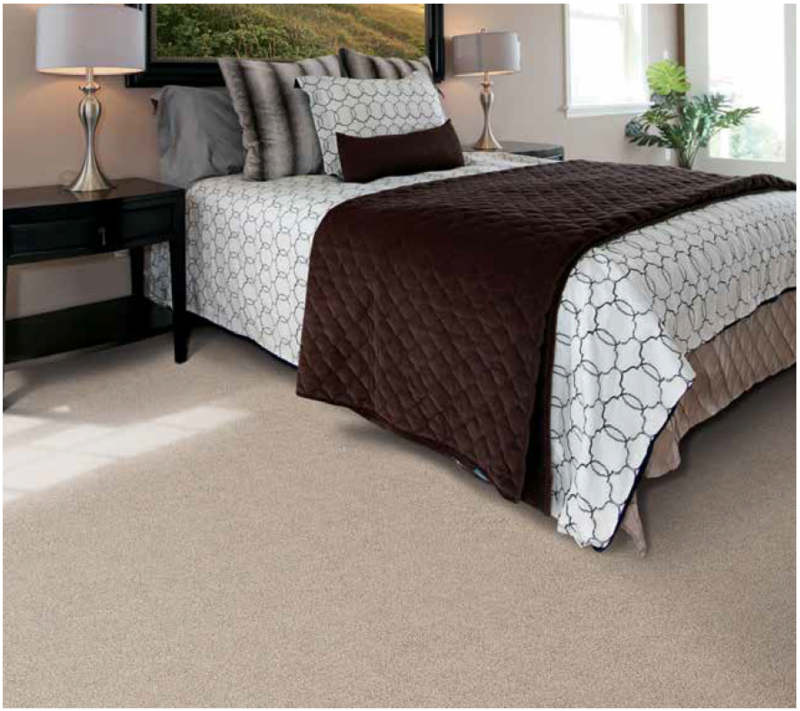 In addition, the products from the company meets the standards set forth by Floor Score Certification, Green Guard, CARB Phase II, and the Lacey Act.